My followers will know that New Orleans has quickly become one of my favorite cities. It’s old world charm and great food draws me back to it as often as possible. 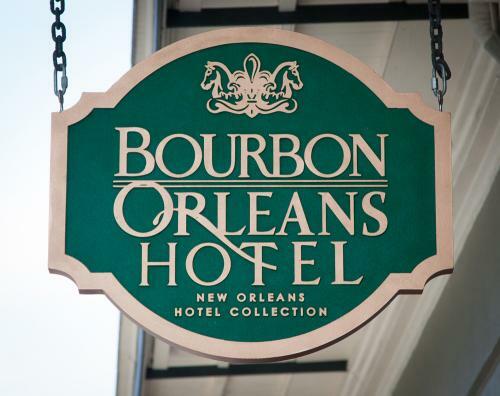 Here are my thoughts on The Bourbon Orleans – Where Historic Luxury is the Norm. 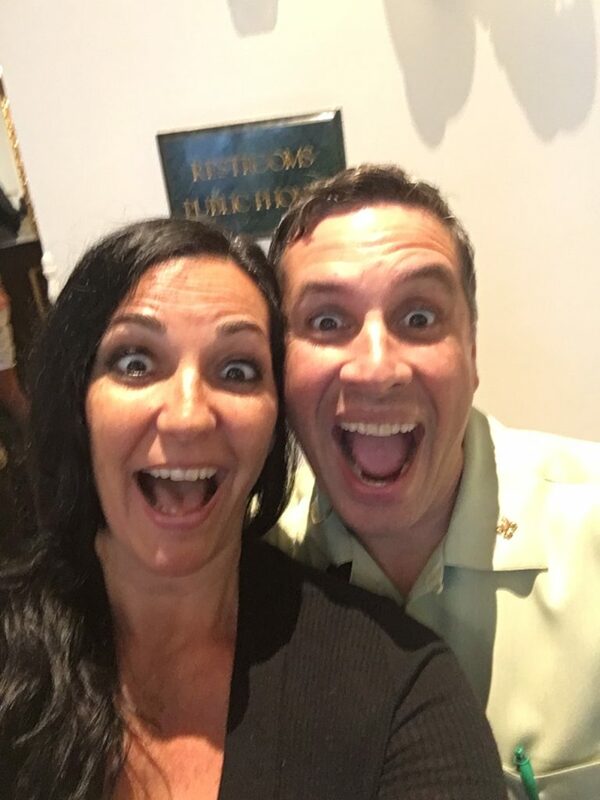 During my last trip, I had the pleasure of staying at The Bourbon Orleans Hotel a hotel of the New Orleans Hotel Collection, a historic luxury hotel with a staff and service that makes you feel like you’re among friends. 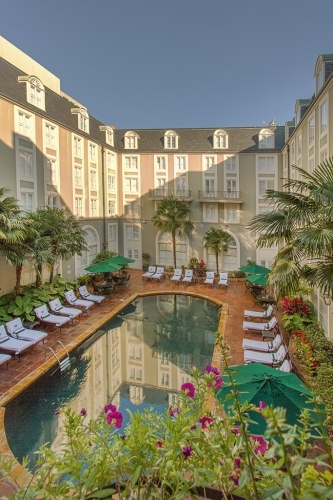 Located in the French Quarter, the boutique hotel is a charming place that has a an alluring past. From the minute I walked in I knew my stay would be wonderful. 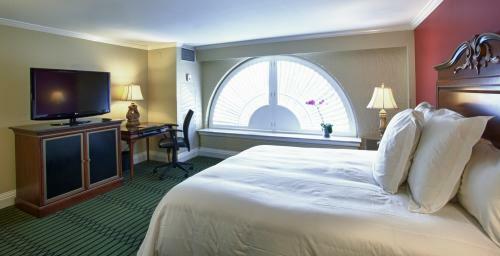 Met at the curb by a gregarious and humorous staff, I was quickly led through check-in and right to my gorgeous room. There are several room types to choose from and I was immediately upgraded to a King room overlooking the beautiful pool courtyard. The unique slatted, half moon windows gave the room a wonderful aura. The extremely comfortable bed made my nights unbelievably comfortable and hard to get up in the morning! I’m a firm believer that the service a hotel offers can make or break a visitor’s experience regardless of how beautiful the accommodations are. 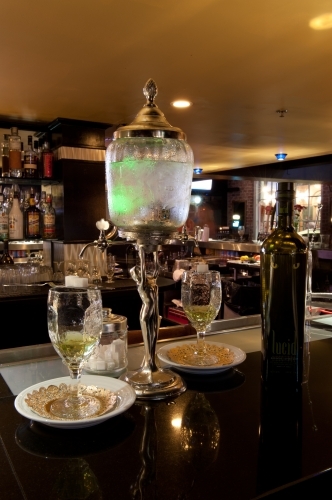 The Bourbon Orleans, a Treasure of the French Quarter, excels far beyond expectations. Each member of the staff was eager to go out of their way to make sure my stay was perfect. From the front desk to the chambermaids, everyone met me with a smile and made sure I had all I needed for a perfect stay. The hotel has a really great bar called Bourbon O with live music on certain nights and a great bar staff that will keep you enthralled with local stories and great advice to get some of New Orleans’ delicious traditional treats. The hotel has a wonderful pool area with deck chairs, umbrellas, and towel service. It’s a comfortable place to sit in the evening and have a drink or chit chat with friends. 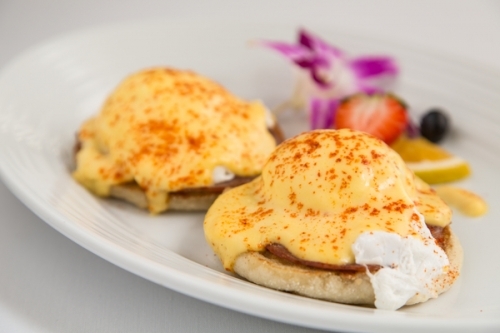 Offering its guests free Wi-Fi and an outstanding onsite restaurant, Roux on Orleans, where you’ll find a great breakfast to start your day, great choices for lunch, dinner, or a late night in room meal. Definitely try their Southern Pulled Pork Sandwich….to die for!!! A Treasure of the French Quarter the Bourbon Orleans, a hotel of the New Orleans Hotel Collection, is located close to some of New Orleans great sites. A short walk to Café du Monde is a must and is literally a couple of blocks away. As is the famous St. Louis Cathedral, great tour companies, and eateries. The hotel is also a beautiful site for a wedding as it’s elegant and newly restored interior makes for a gorgeous setting and pictures. I would highly recommend the Bourbon Orleans Hotel when visiting New Orleans; it’s a perfect home base while exploring the French Quarter, great for a weekend getaway, wedding, honeymoon, and also wonderful for us solo travelers! I hope you enjoyed my review: The Bourbon Orleans – Where Historic Luxury is the Norm and consider staying there on your next visit. 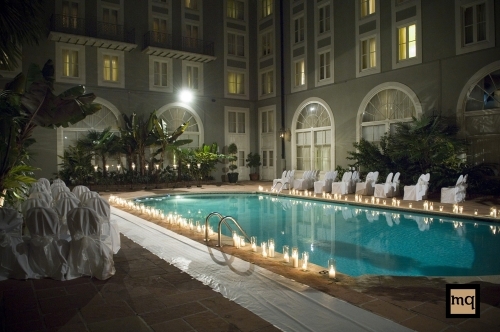 Follow this link for a special direct booking discount: www.neworleanshotelcollection.com/big just for reading my review! Have you visited New Orleans? 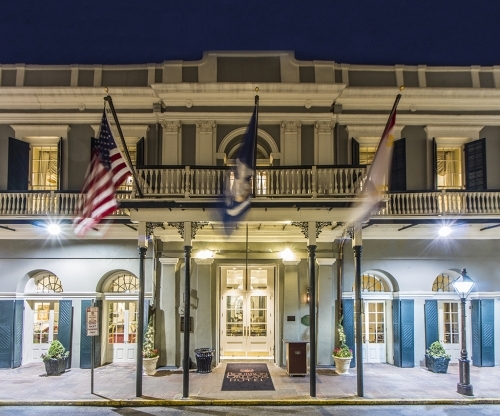 Have you stayed at The Bourbon Orleans – Where Historic Luxury is the Norm? Share your experiences with us!